Bike Rental – Casa Il Gobbo – Holiday House in Lucca, Tuscany. If you like cycling you should not miss the opportunity to explore the surroundings of Casa Il Gobbo by bike. 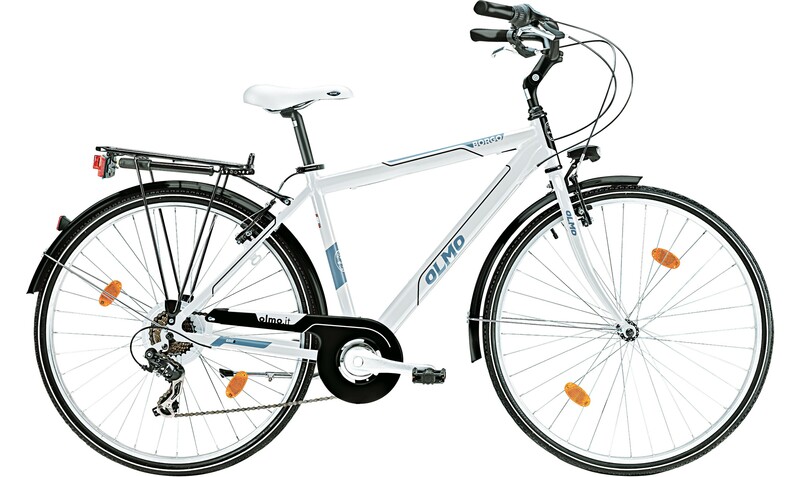 We do offer the possibility to rent some different kinds of bikes. 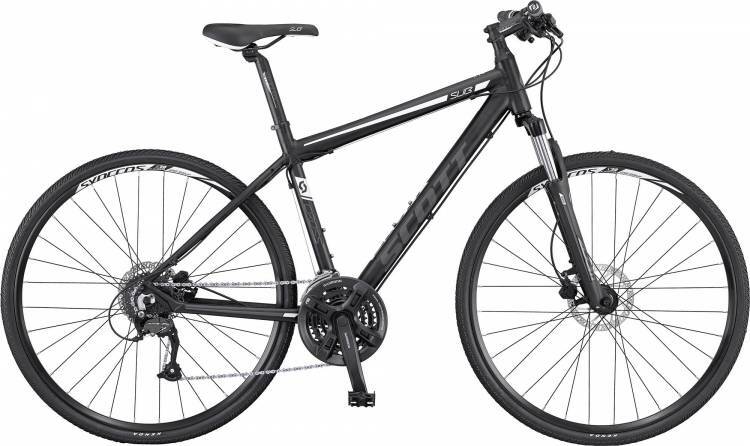 City Bike, Trekking Bike, Mountain Bike and Street Bike. The hills around of Casa Il Gobbo are full of paths, that is why we should recommend to rent a Mountain Bike. 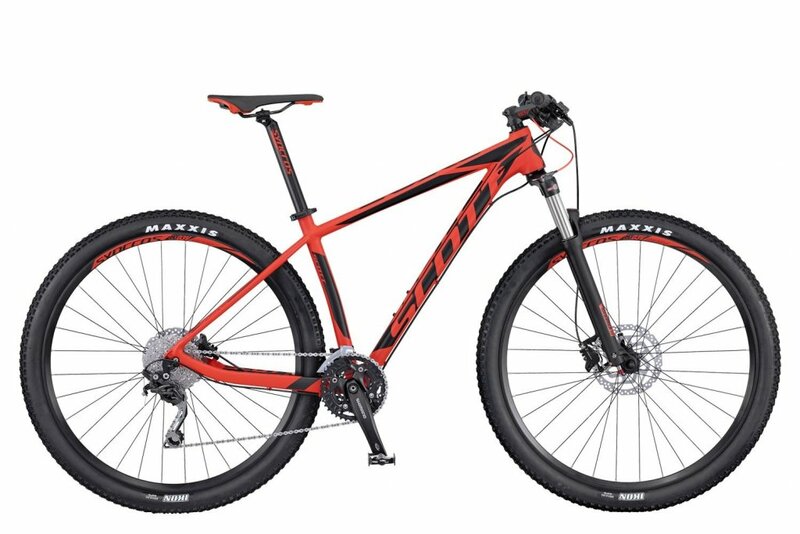 If you are not interested in off road a Trekking Bike will mostly fits your needs. 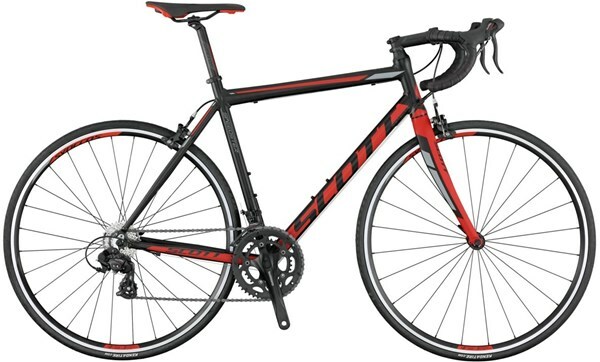 You can book your bike directly from this page by clicking the button “BOOK NOW”. How many bikes are you interested to rent?